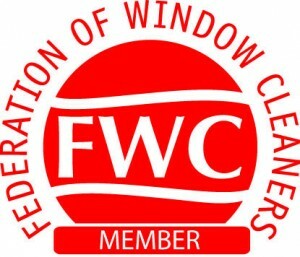 We are a member of the federation of window cleaners a recognised federation for master window cleaners in the industry. Window Wise are an Aylesbury Buckinghamshire based Commercial and Residential window cleaning company. Window Cleaning & Maintenance in Buckinghamshire, Oxfordshire, Hertfordshire, Bedfordshire and London. Here at Window Wise we give all our clients, commercial and domestic, our renowned great service. We have been offering window cleaning services since 1999 and are proud to say we’ve only ever achieved 100% positive feedback from all over Buckinghamshire, Oxfordshire, Hertfordshire, Bedfordshire and London. We are a member of the federation of window cleaners – a recognised federation for master window cleaners in the industry. To be a member of the F-W-C we must be a full liability covered company with references from commercial and domestic clients. Please feel free to read through our commercial and domestic testimonial section. We can clean any glass from commercial shop fridges to high access domestic windows. All of our professional staff wear uniform and have a positive attitude to the job at hand. Great customer service is our goal here at Window Wise! snapshots of our previous work. 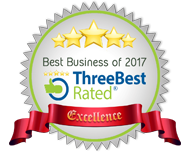 Here at Window Wise, we give all our clients, commercial and domestic, our renowned great service, Window Wise was established in 1999 and to date we are proud to say we still have 100% positive feedback from all over Buckinghamshire, Oxfordshire, Hertfordshire, Bedfordshire and London. Want to talk window cleaning?